Contemporary reviewers of Byron’s work often noted his skill in cultivating sympathy for outlaw figures – a skill that was admired, but also worried over since it implied sympathy’s independence from a moral code. 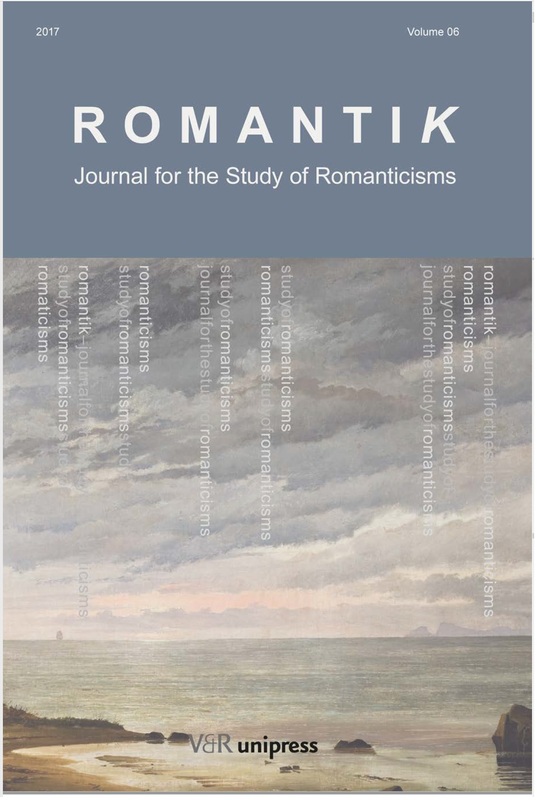 Recent scholarship about sympathy in the Romantic period has not focused much on Byron, but this essay highlights a complexity and originality in his invocation of sympathy that has been overlooked. Analyzing The Corsair with particular attention to narrative perspective and the use of direct address, this essay shows Byron portraying characters overcoming the boundaries of gendered, national, class or religious difference in acts of generous sympathy, only to have these acts rendered ineffectual or even destructive. The ineffectiveness of intradiegetic acts of sympathy complicates the text’s invitation for readerly sympathy, suggesting that sympathy is morally neutral, a catalyst for unpredictable actions.